Patients sometimes feel discouraged at the cost and length of treatment necessary for procedures such as crowns, veneers, bridges, and orthodontic work. This leads them to explore other options to improve the aesthetics and functioning of one or more of their teeth. Teeth bonding is much less expensive and invasive when compared to other types of cosmetic and restorative dental procedures. If you have never heard of this option, you are probably wondering to yourself “What is teeth bonding?” This is a common question and one what we will now answer for you. 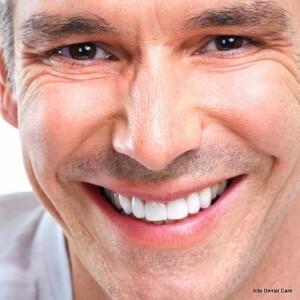 Teeth bonding is quick, painless, and requires no anesthesia. To start the process, Dr. Zaveri molds, shapes, and layers the bonding material so it matches the appearance of your natural teeth as closely as possible. If you have ever had a cavity filled at Alta Dental, you will recognize the substance that we use for teeth bonding. 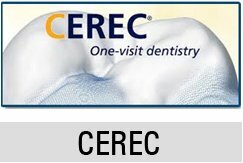 Besides offering a reduced cost and a non-invasive procedure, the composite resin used in dental bonding is extremely resistant to teeth staining. That means your treated teeth will remain a bright white color regardless of what you eat. However, it’s still important to avoid habits such as smoking, chewing tobacco, and excess caffeine consumption in addition to practicing good oral hygiene. As long as you commit to these things, you can expect the bonding to last up to a decade before you need to replace it. 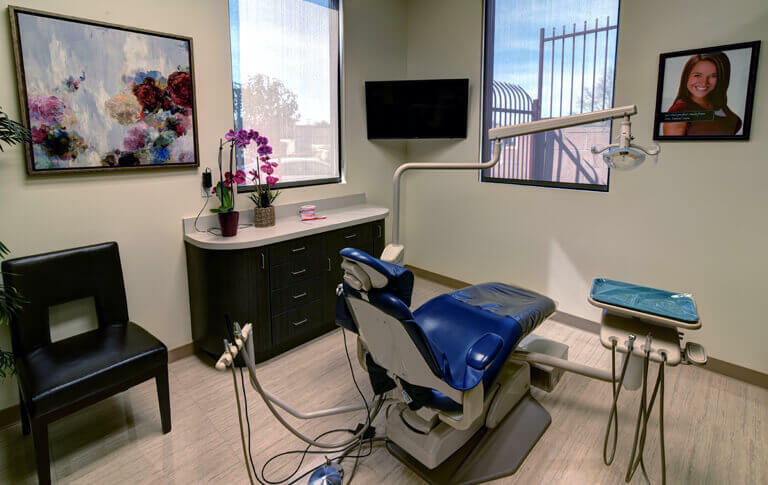 Additionally, Dr. Zaveri cleans and polishes all of your teeth when you have the bonding procedure performed to give you a more attractive smile. If you have put off dental work due to concerns about cost and length of treatment, we encourage you to consider teeth bonding. Please contact us if we can answer additional questions or you wish to schedule a Free consultation.